Meteorologist Doug Frank in the Weather Service’s Cleveland office said Monday that a tornado touched down Sunday evening in Shelby. 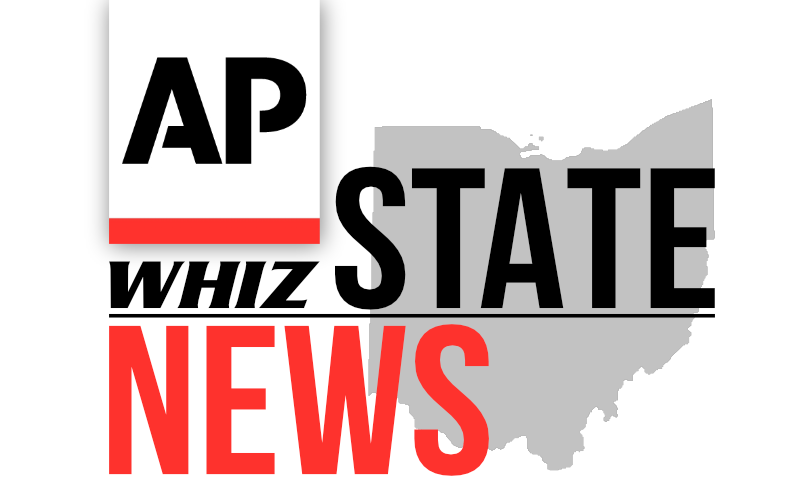 The Richland County Emergency Management Agency said it damaged about a half-dozen homes and at least six people were injured in the area roughly 90 miles (145 kilometers) southwest of Cleveland. The Weather Service’s Wilmington office says a possible tornado also swept through part of Clark County in western Ohio, damaging some mobile homes. There were no immediate reports of any injuries.